Protoje personal DJ Yaadcore takes a break from spinning the Bowl Stage at Cali Roots 9 in Monterey, California to chat with journalist Kristy Rose of Top Shelf Reggae – all the while smoking a much earned spliff! 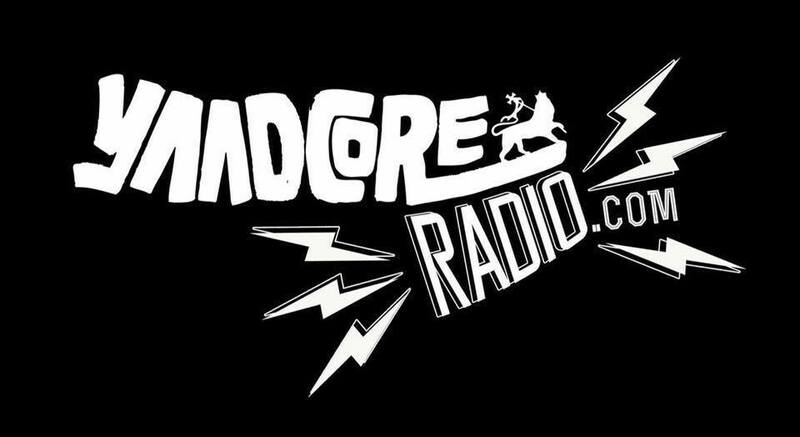 Being the first to spin Kabaka Pyramid and Chronixx on the airwaves, Yaadcore has quickly become one of the hottest deejays in the reggae industry! Yaadcore talks about his relationship with Protoje, his part in the growing reggae revival movement, his hobbies outside of music and more.